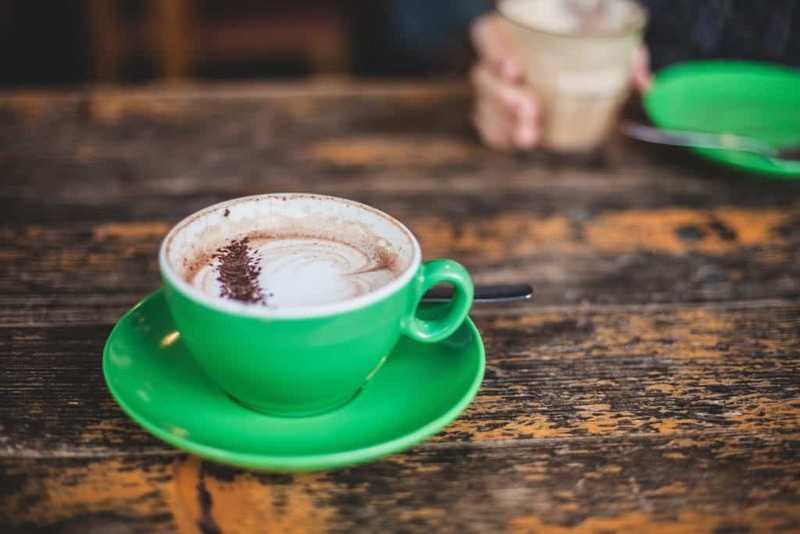 Home » Brew Guides » Macchiato vs Cappuccino – Do You Know The Difference? Coffee beverages evolve over time. New coffee beverages regularly appear. Plus, coffee houses often have their own take on traditional espresso drinks. Are you confused? I sure am! 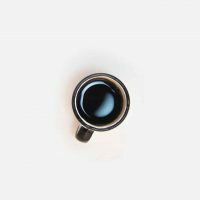 While the huge range of coffee beverages is great for consumer choice, it can be pretty confusing when you order a coffee. Not just for the customer, but for the barista too! In our Know your Coffee Series, we get back to basics. Do you want to be more confident ordering at your local coffee shop? 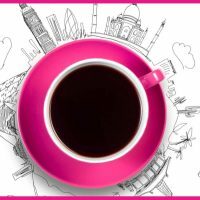 Would you like to know more about different ways to brew coffee? Great, you are in the right place. 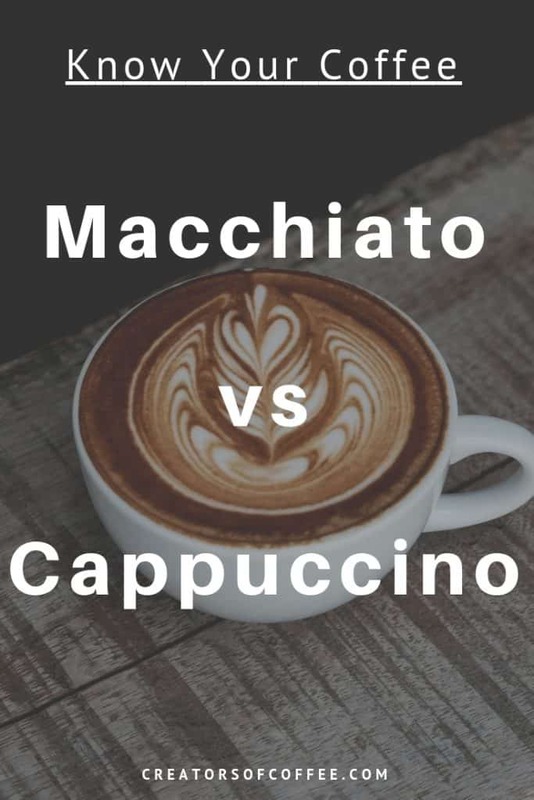 In this post we compare two classic Italian espresso drinks – the macchiato vs cappuccino. The history of the macchiato is a little unclear. It is most likely linked to the evolution of the espresso machine in the early 20th century. Perhaps the small addition of milk helped smooth the often bitter flavour of the espresso. Others believe it evolved as an alternative to an espresso in the afternoon. Either way it has stuck around and is now a firm favourite for many people. Portugal has a similar coffee called a Pingado, which translates to ‘dripped’. In Spain they have the Cortado. This literally means ‘chopped up’. Pronounced ‘mah-key-AH-toe’ , a traditional macchiato is a shot of espresso topped with a very small amount of foamed milk. I state this with a little trepidation, as the macchiato could well be the most contentious espresso beverage. Search ‘what is a macchiato’ and see for yourself the extent of the debate. There are short macchiatos, long macchiatos, double macchiatos..and the list goes on. There is variation (and much disagreement) worldwide about how much milk is in a traditional macchiato. However, I am quietly confident there is general agreement that a macchiato has the least milk of any milky espresso based beverage. The ratio of milk to espresso is 1:2. And the size? A classic macchiato is served in an espresso glass or demitasse cup with a teaspoon (or more!) of milk spooned on top. Total size is just 2-3 oz with less milk than a piccolo latte. Want to enjoy a macchiato at home? Double walled espresso glasses are the right size and a great choice. Check out these popular espresso glasses by DeLonghi here. So to define macchiato literally, the milk spots the espresso. In the US it is more popularly known as an espresso macchiato, or café macchiato. 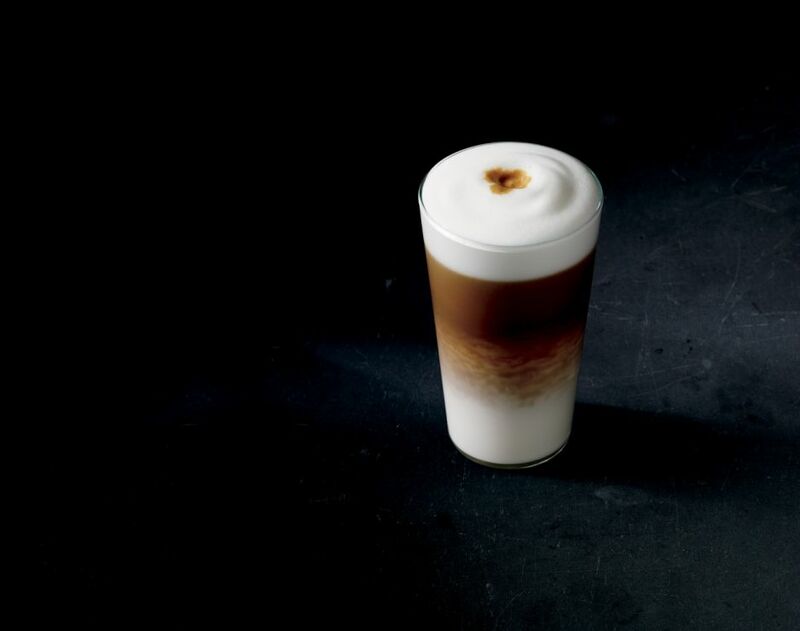 This differentiates the macchiato from the well known, but very different, Starbucks latte macchiato (see below). 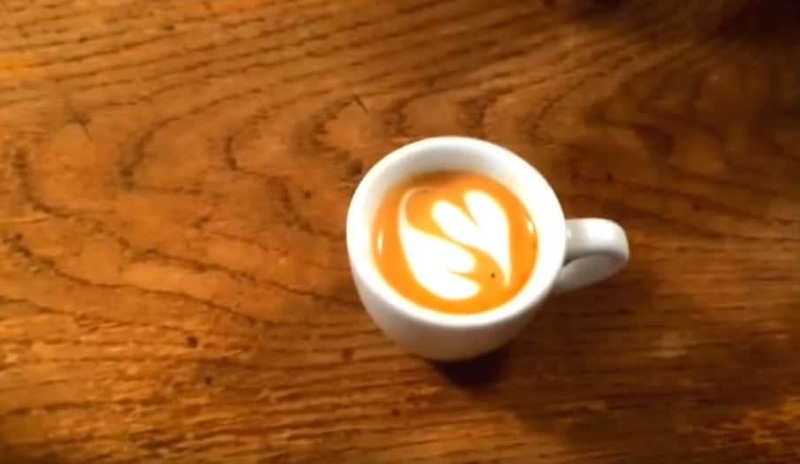 A macchiato has a bold espresso taste. The small amount of milk softens the flavour and gives it a little body. But the robust espresso flavour is still the hero of the drink. Macchiatos are great if you are looking to consume less milk but struggle with the robust flavor of a straight espresso. The cappuccino is thought to have originated in northern Italy in the 19th century. 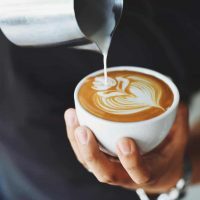 Originally made with black coffee and cream, the drink evolved as refrigeration made the use of fresh milk more common and espresso machines became more advanced. While there are earlier examples of a similar drink in Austria, these beverages were typically espresso topped with whipped cream. This style of drink is now commonly known as a vienna coffee. It was not until the 1950s, when espresso machines could heat milk, that the modern day cappuccino was born. The modern cappuccino originated in Italy in the early 1900s. There are all kinds of modern variations to the cappuccino, but a classic cappuccino is a drink of thirds. It is this careful layering that makes the cappuccino a unique espresso based drink. In many countries they top the cappuccino with a light dusting of cocoa or cinnamon. The ratio of milk to espresso is 2:1. And the size? A classic cappuccino is typically served in a 5-6 oz ceramic cup with a saucer like these cups. Whilst the cappuccino has less milk than a latte or flat white, it is still a milk espresso coffee style. Click to see reviews for the best every day cappuccino cups. As we alluded to earlier, in Italy the cappuccino is considered a morning drink. However, Italians don’t tend to drink milky espresso drinks after 11am. Which may explain why the macchiato is a popular beverage later in the day. It has less milk than a cappuccino, but is still softer in flavour and has more body than a straight shot of espresso. The reality is that each region has developed unique interpretations of traditional coffee styles. There is no one recipe for each espresso based drink. 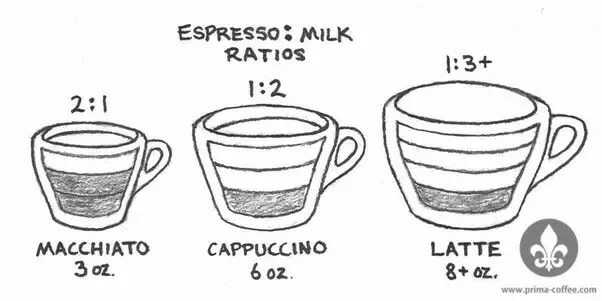 But if we can put aside all questions of how big, how many shots, or how much milk, the difference boils down to the ratio of milk to espresso. We thought we should include a definition of the Latte Macchiato here too. Literally meaning stained milk, this drink was made popular in the USA by Starbucks in 2016. It is the source of much confusion when comparing a latte macchiato vs macchiato vs cappuccino! A Starbucks latte macchiato is not really a latte, nor is it a macchiato. Conceptually, it is the inverse of a traditional macchiato. It is milk stained with espresso. In Europe a latte macchiato would usually have only 1/2 – 1 full shot as it is a popular milky morning drink. However the Starbucks latte macchiato has steamed milk and froth with a shot (or two) of espresso poured on top. The ratio of milk to espresso is 3:1. And the size? The Starbucks latte macchiato is usually served in a tall 16 oz glass like these ones. By adding the espresso last it creates a layered effect in the glass. The steamed milk on the bottom, the espresso hovering in the middle and the froth sitting on top. Click here to check the price for 16 ounce double walled coffee mugs. Freshly roasted coffee beans. If you have a sensitive stomach, low acidity coffee beans are a good choice. Demitasse cups like these to serve. Drink and enjoy with your favourite treat. For a macchiato the quality and freshness of the beans is really important as the espresso flavour dominates the drink. Want to try something new? Click to purchase fresh espresso beans by Kicking Horse, one of our favourite espresso bean brands. Step 1: Pull a shot or two of espresso into a small espresso cup. Step 2: Steam a small quantity of milk until you have sweet creamy microfoam. Step 3: Add a small spoon of milk foam to your espresso and enjoy. The order in which the components are added to the cup. The result is three unique coffee beverages with very different taste and textures. Now that you can compare between cappuccino vs macchiato, experiment and choose the coffee beverage you prefer. Which is your favourite?